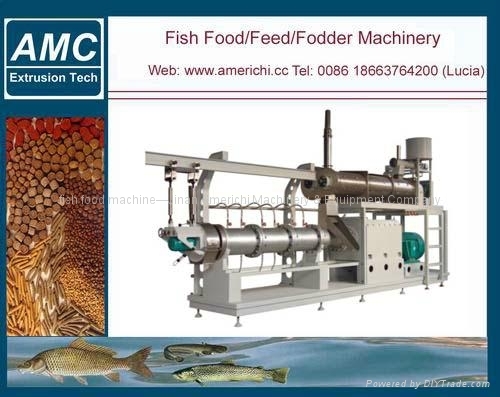 Fish food machine is a newly-designed line for improving market of fish food, which is developed successfully with our many years research experiences on food machinery. 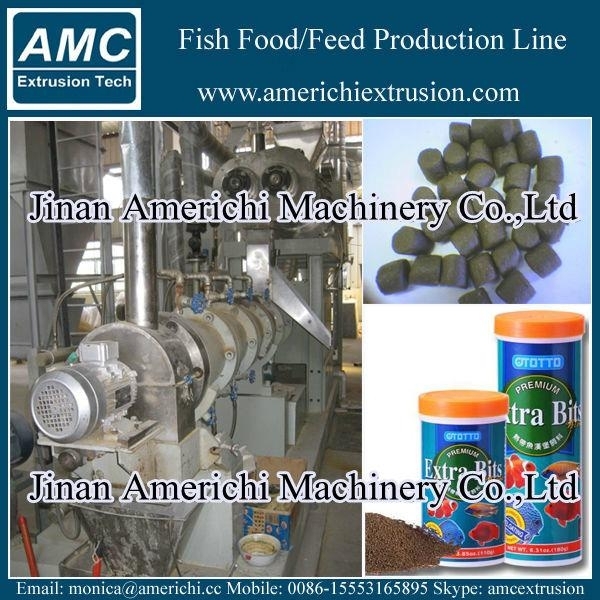 This line endues fish food with novel shape, unique taste and color. 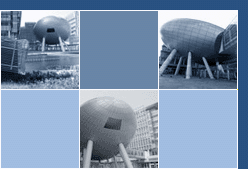 It can meet with other needs of modern market by many superior characteristics, such as scientific nutrition formular and easy assimilation.